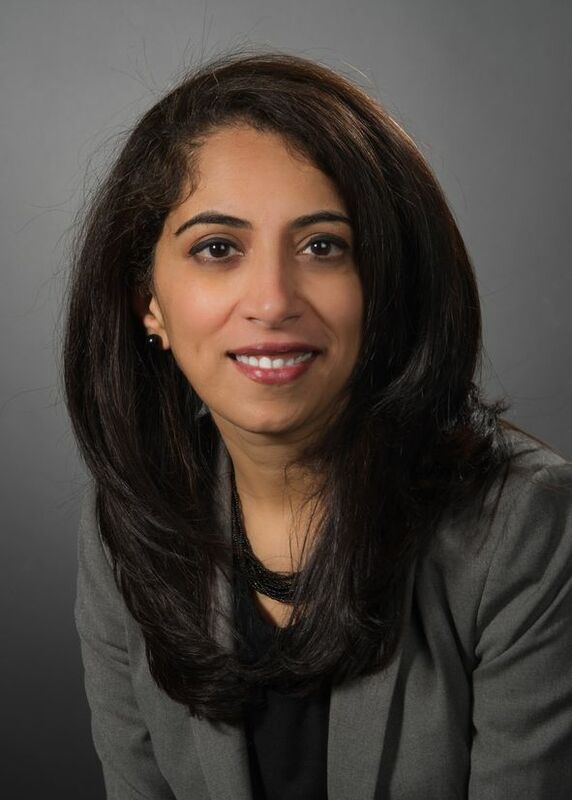 Dr. Nagashree Seetharamu is currently a clinical Assistant professor in the Division of Hematology/Medical Oncology, Department of Medicine at the Zucker School of Medicine. Dr. Seetharamu’s clinical and research focus are cancers of the head, neck and thorax. She is currently the principal investigator of many investigator-initiated, industry-sponsored, as well as cooperative group studies at Monter Cancer Center. Seetharamu N, Budman DR, Sullivan KM. “An update: Immune checkpoint inhibitors in lung cancer: past, present and future.” Future Oncol. 2017. In press. Seetharamu N, Budman DR, Sullivan KM. “Immune checkpoint inhibitors in lung cancer: past, present and future.” Future Oncol. 2016 May;12(9):1151-63. doi: 10.2217/fon.16.20. Epub 2016 Mar 29. Ho AL, Lipson BL, Sherman EJ, Xiao H, Fury MG, Apollo A, Seetharamu N, Sima CS, Haque S, Lyo JK, Sales R, Cox L, Pfister DG. “A phase II study of pralatrexate with vitamin B12 and folic acid supplementation for previously treated recurrent and/or metastatic head and neck squamous cell cancer.” Invest New Drugs. 2014 Feb 25. [Epub ahead of print]5. Seetharamu N, Melamed J, Miller G, Rotterdam H, Gonda T, Villanueva G, Halmos B. “Complete pathological response in a patient with metastatic esophageal cancer treated with a regimen of capecitabine, oxaliplatin and docetaxel: A case report.” J Gastrointest Cancer. 2014 Jan 11. [Epub ahead of print].6. Seetharamu N. “State of the Art in non-small cell lung cancer immunotherapy.” Semin Thorac Cardiovasc Surg. 2014 Spring;26(1):26-35. doi: 10.1053/j.semtcvs.2014.02.005. Epub 2014 Mar 26.7. Levy B, Drilon A, Chachoua A, Seetharamu N, Richardson S, Lucido D, Legasto A, Grossbard M, Becker D. “KRAS mutations predict sensitivity to pemetrexed-based chemotherapy.” Lung Cancer Management 2013; 2 (4): 275-280.8. Seetharamu N, Tu TJ, Christos P, Ott PA, Berman RS, Shapiro RL, Osman I, Pavlick AC. Oncology. 2012 Jan 20;81(5-6):403-409. [Epub ahead of print]9. Seetharamu N, Ott PA, Pavlick AC. “Mucosal melanomas: a case-based review of the literature.” Oncologist 2010;15(7):772-81.10. Seetharamu N, Kim E, Hochster H, Martin F, Muggia F. “Phase II study of liposomal cisplatin (SPI-77) in platinum-sensitive recurrences of ovarian cancer.” Anticancer Res 2010 Feb;30(2):541-5.